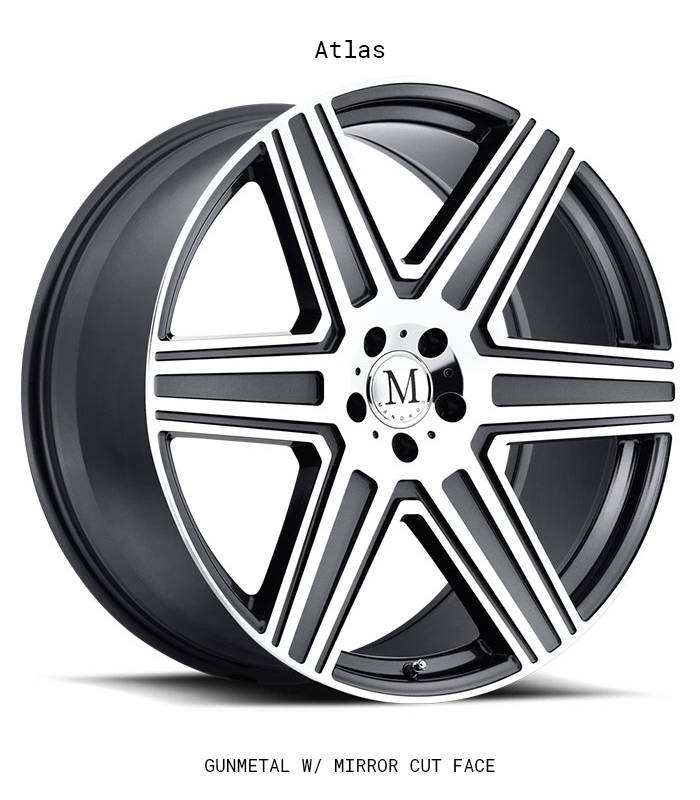 Mandrus takes Mercedes excellence seriously. 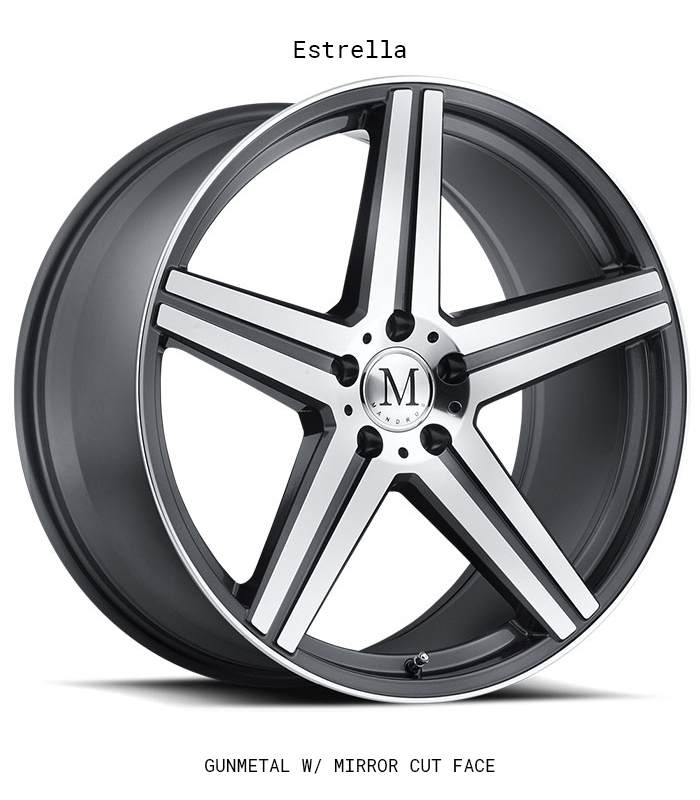 It sets the standard we feel we must meet or exceed with each new light alloy aftermarket Mercedes wheel we introduce. 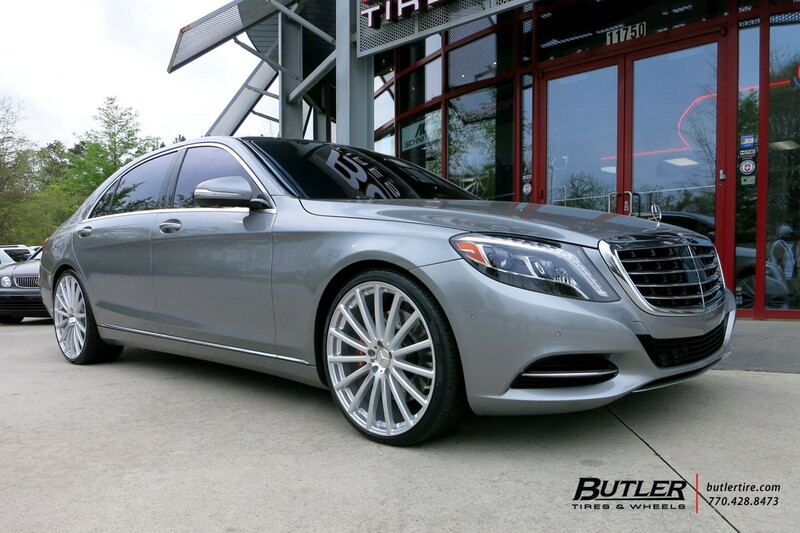 We know that Mercedes owners are uncompromising. 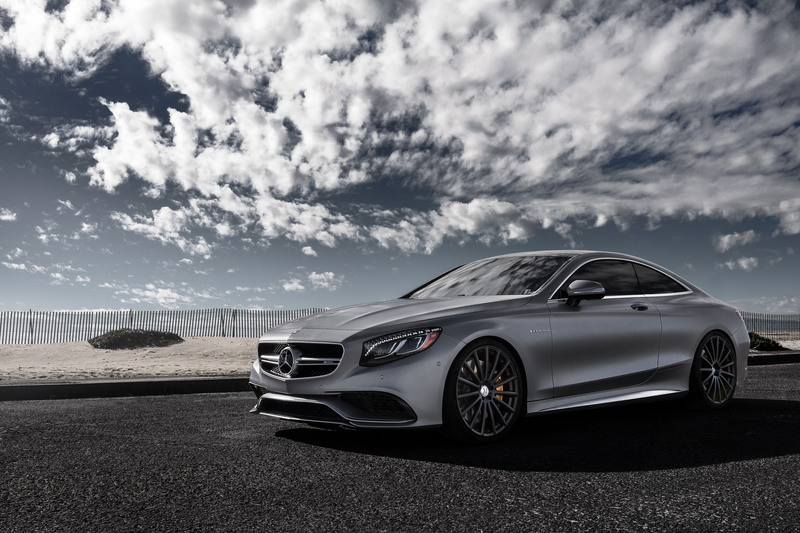 We like that because it challenges us to do our best. 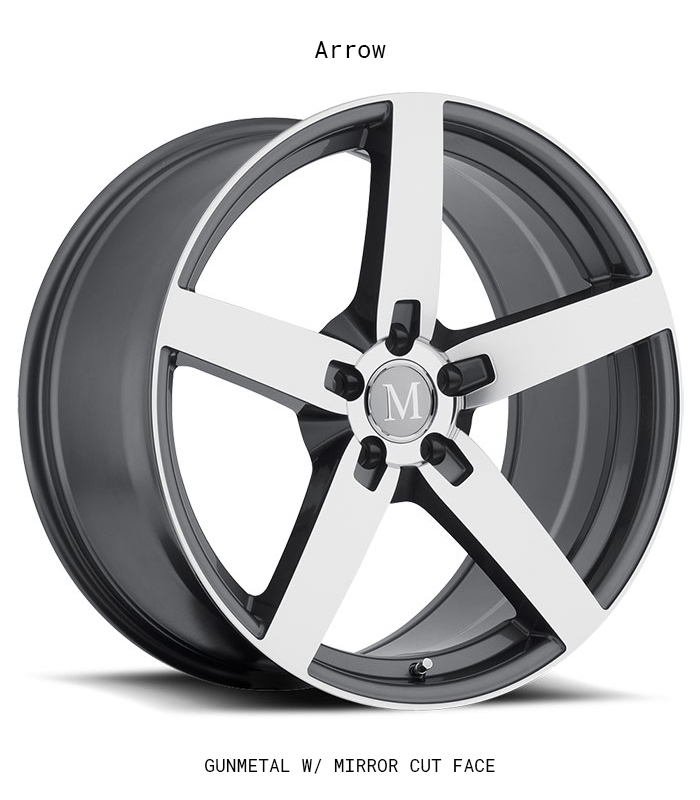 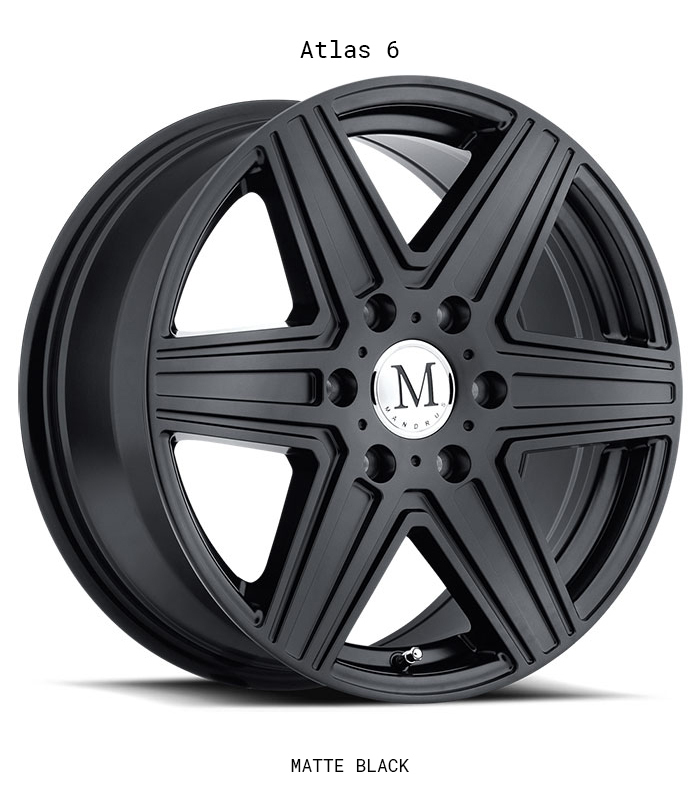 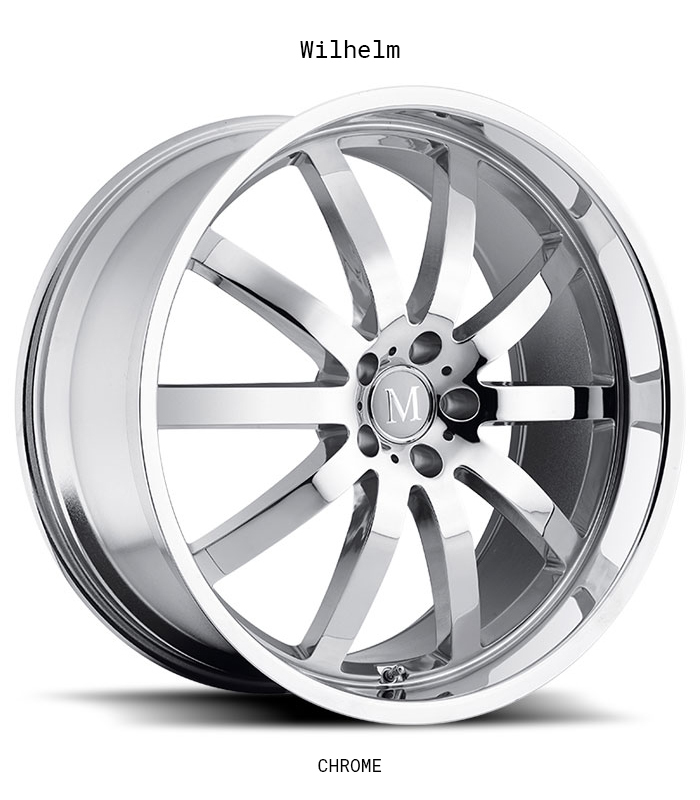 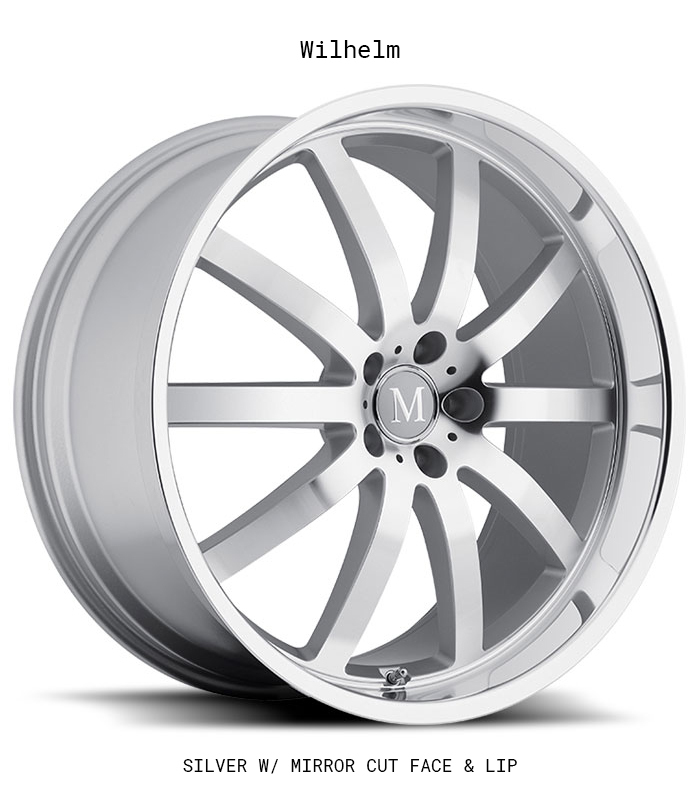 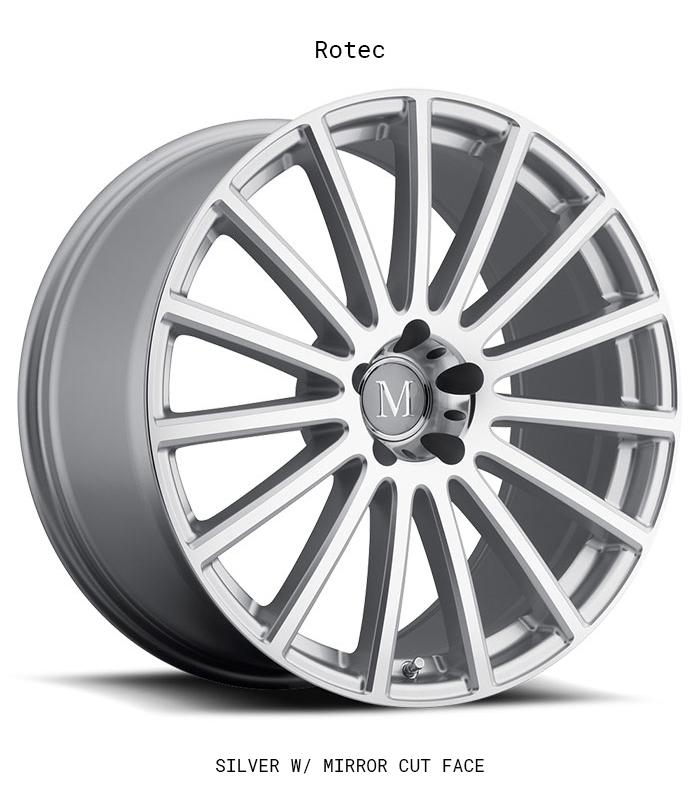 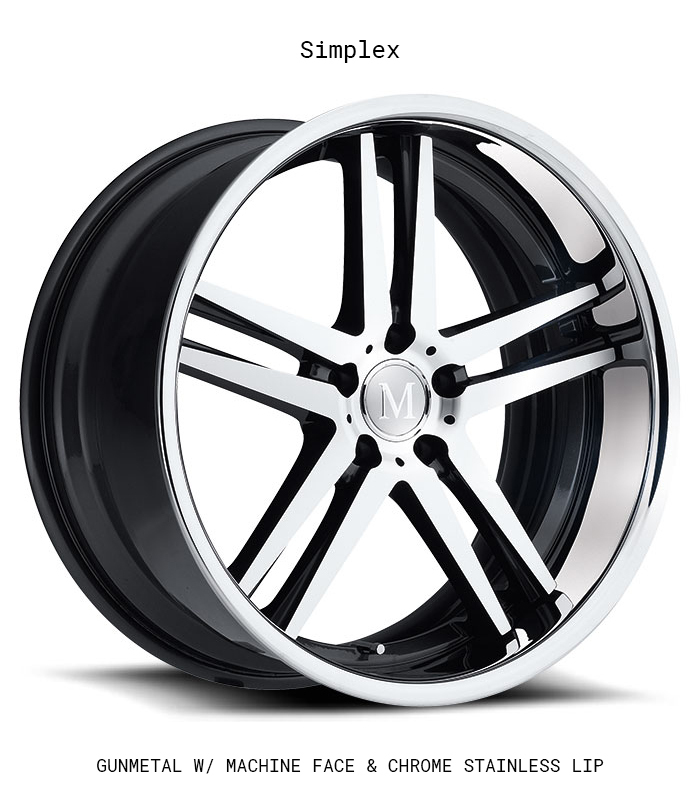 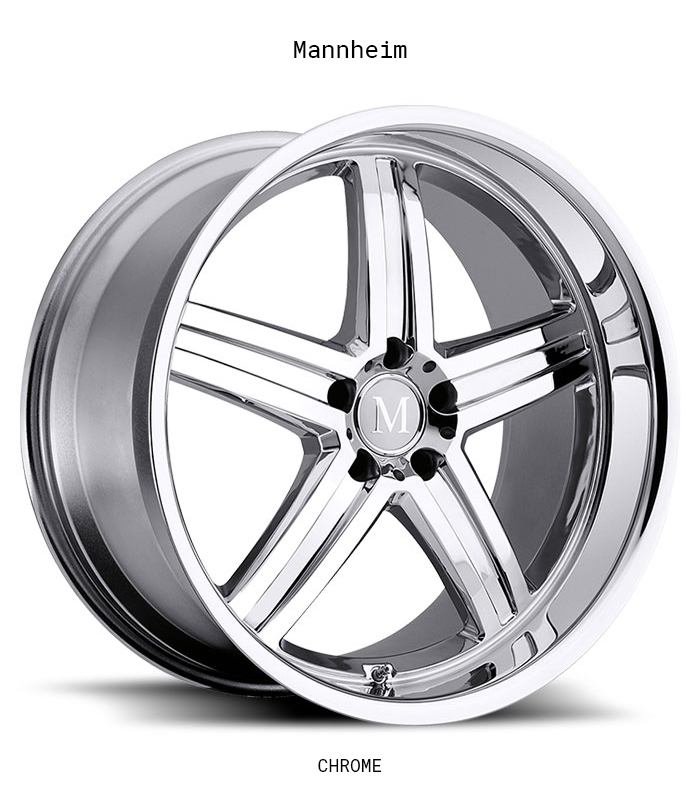 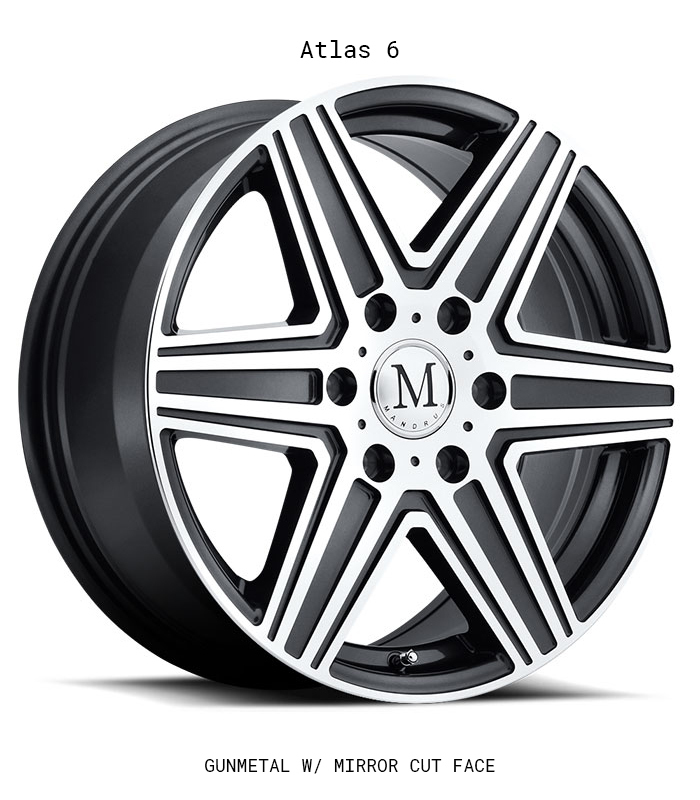 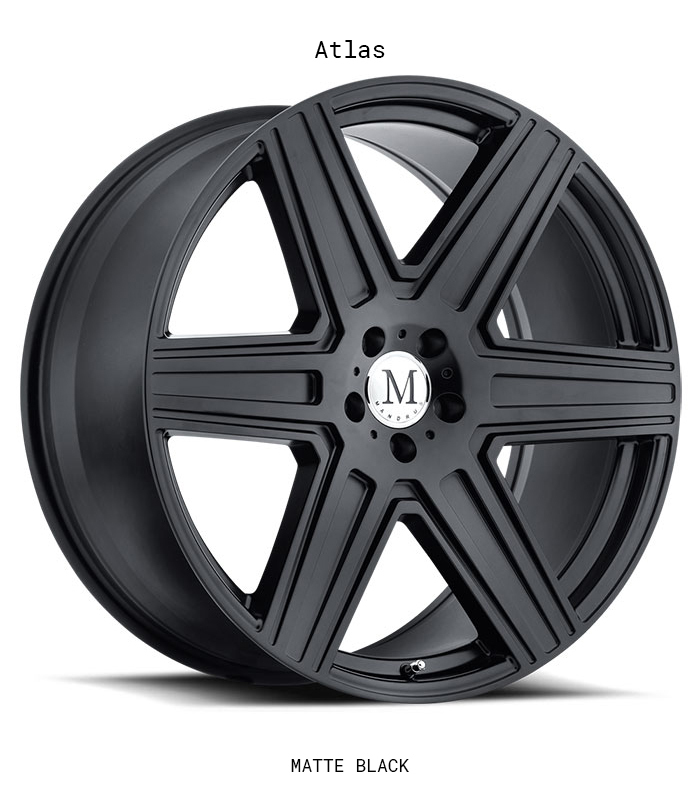 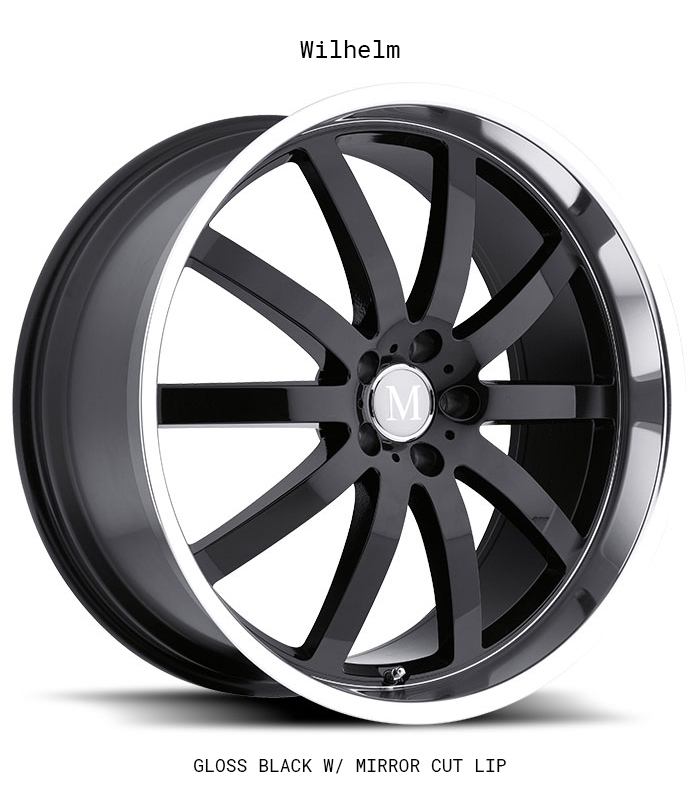 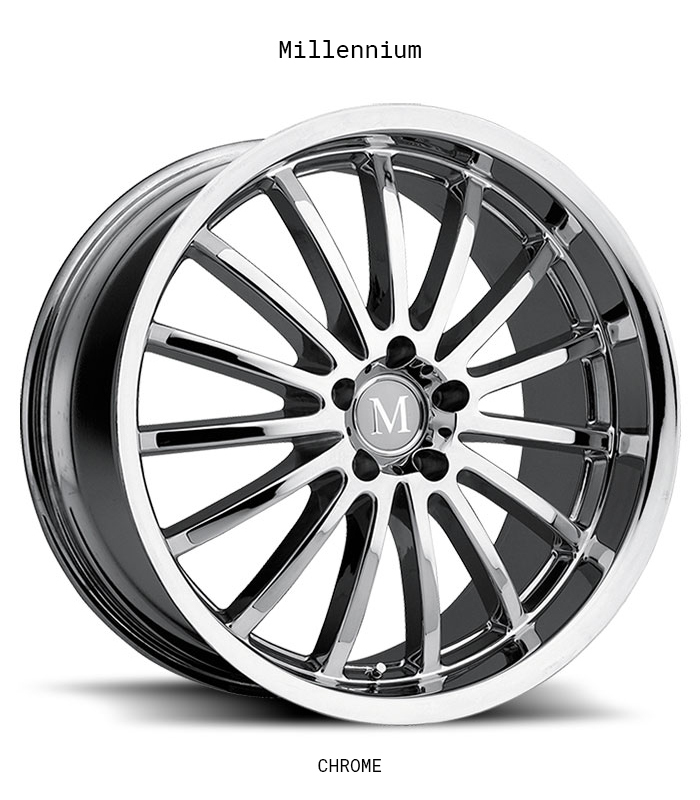 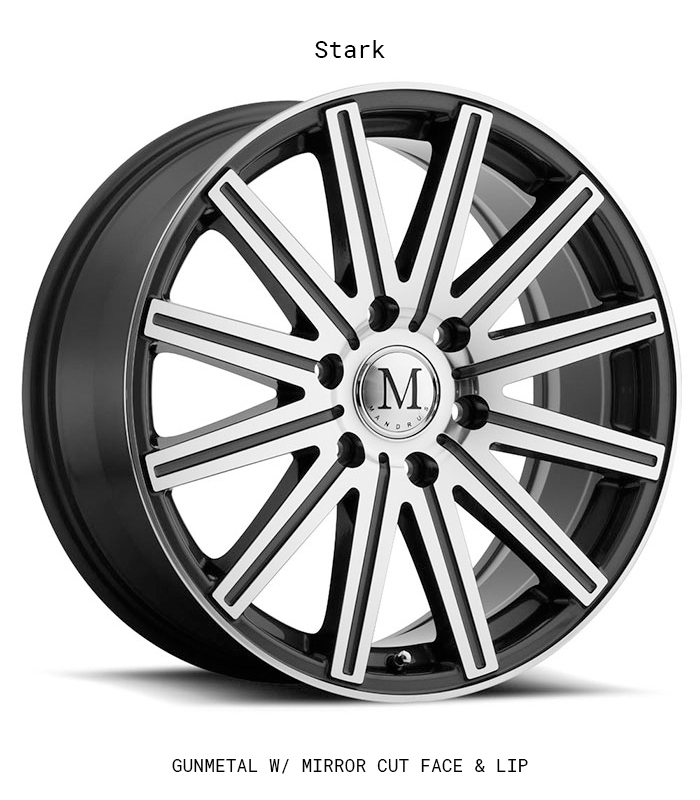 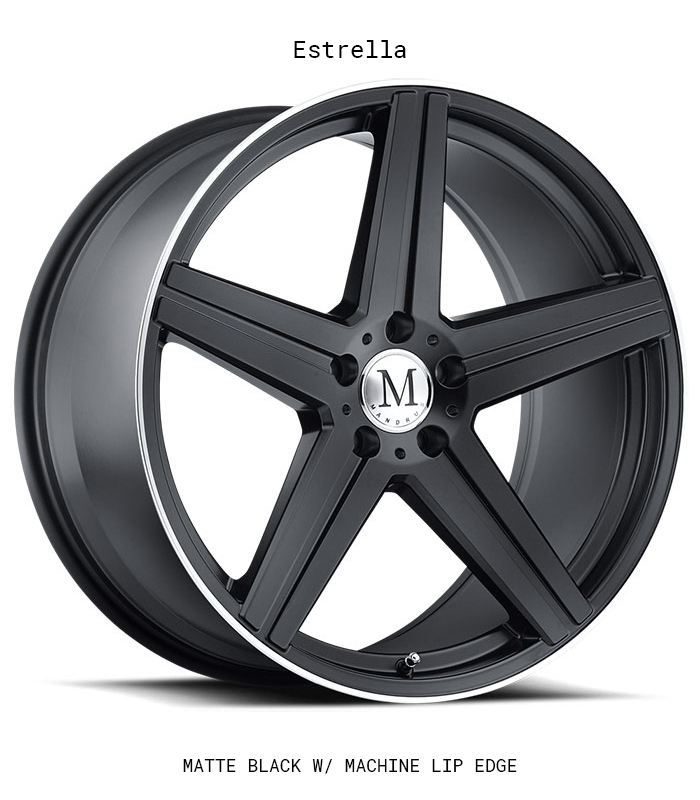 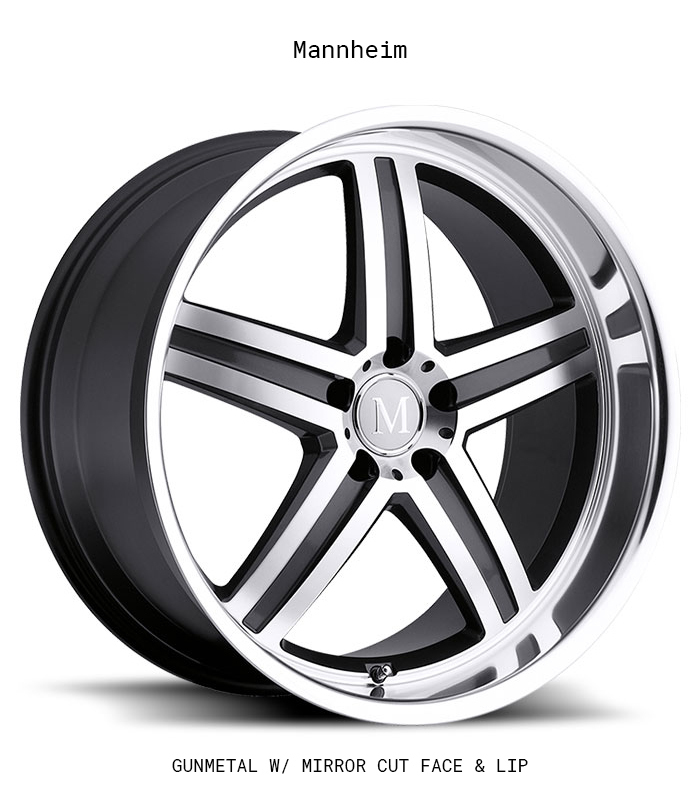 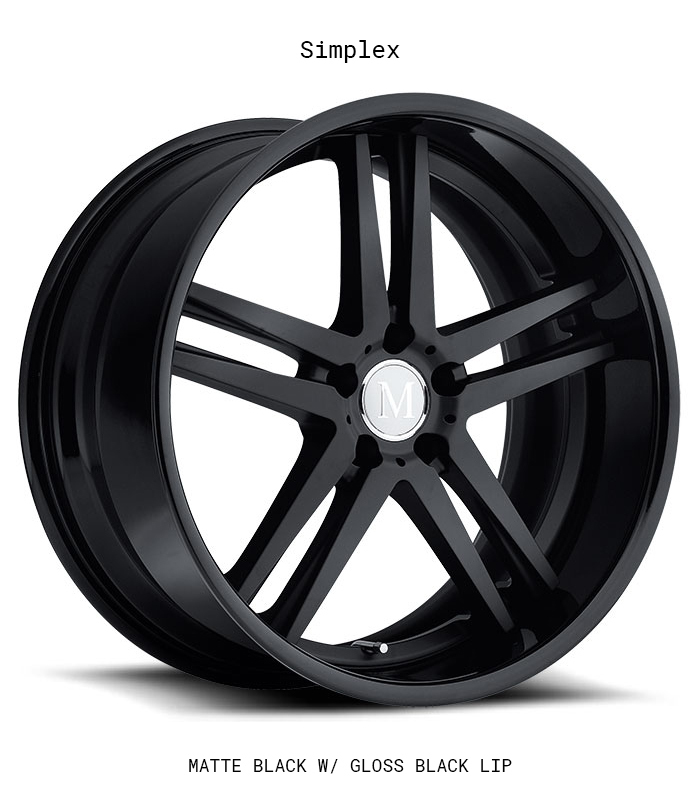 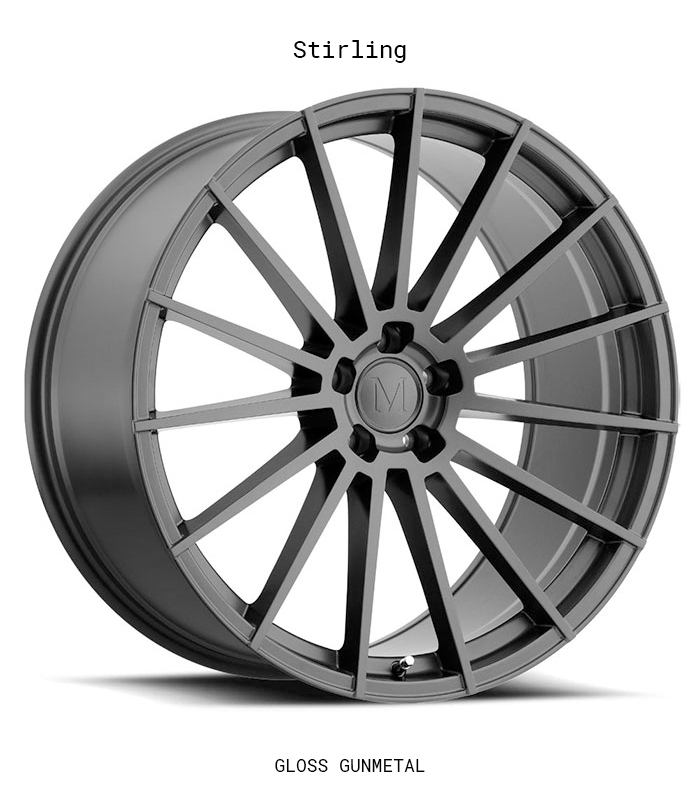 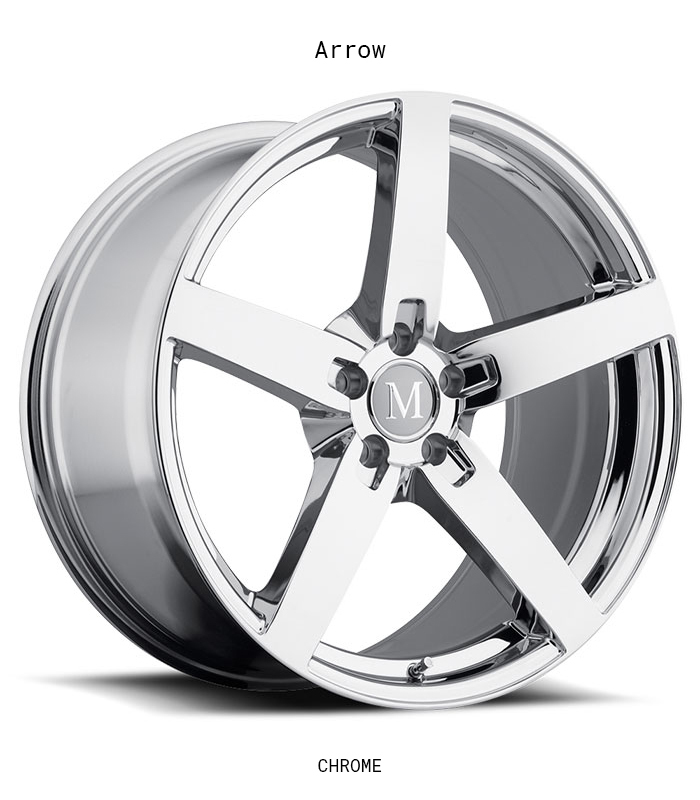 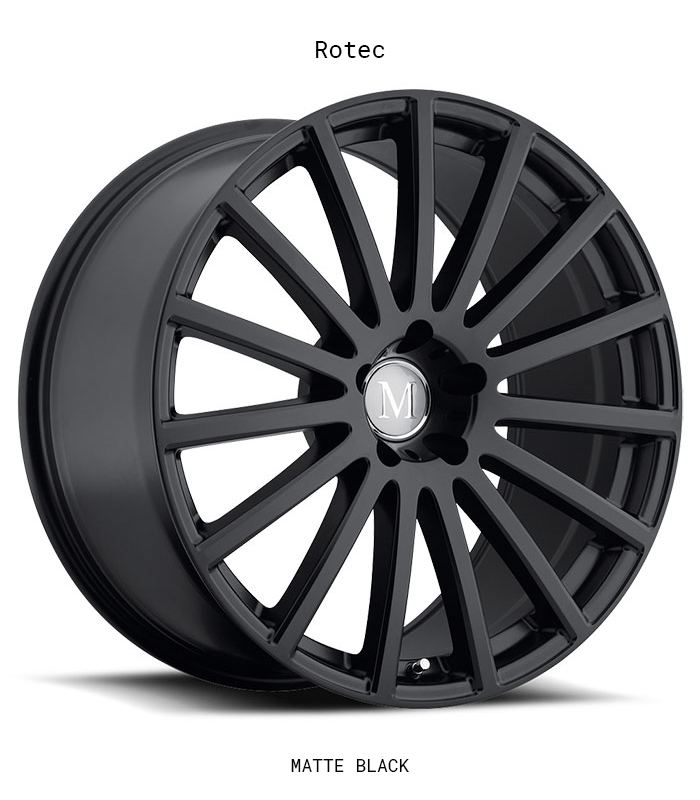 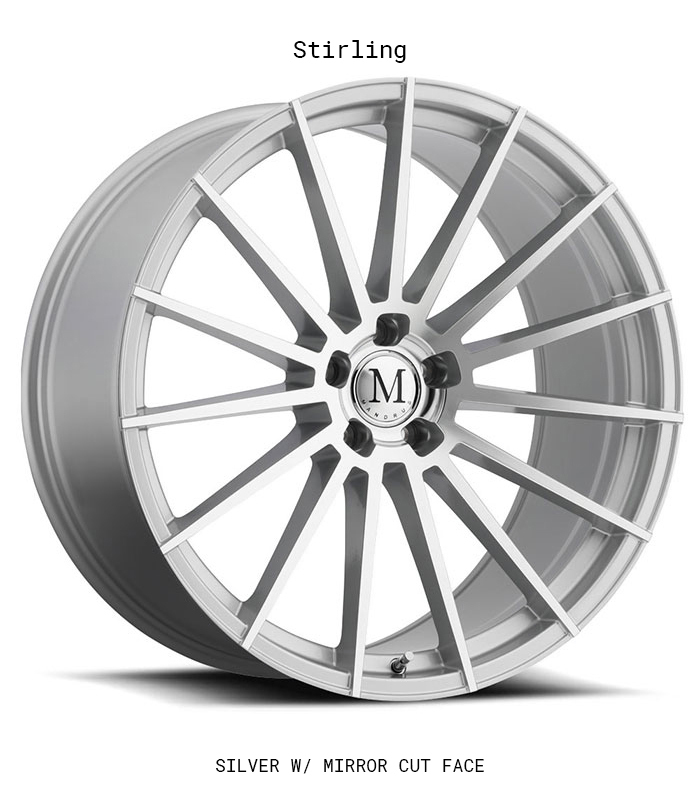 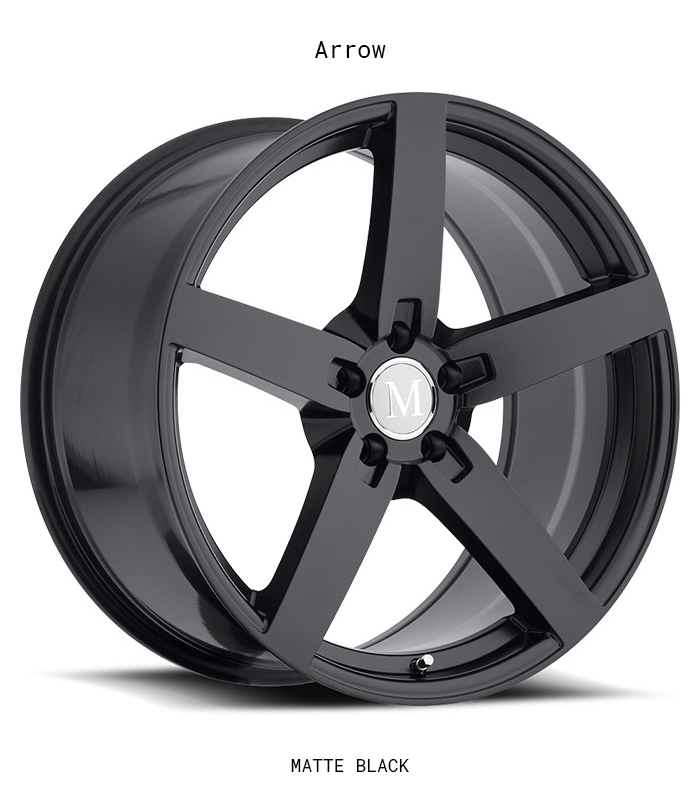 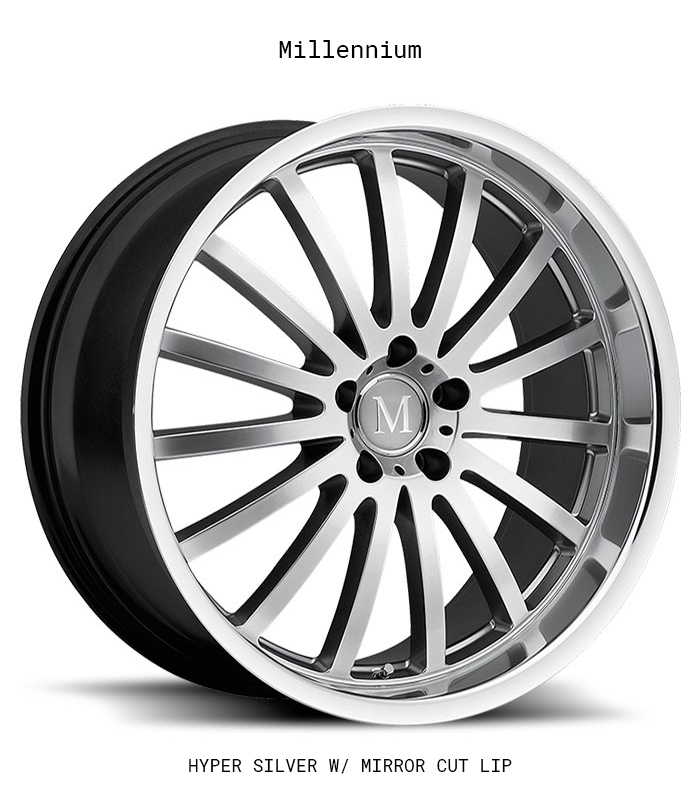 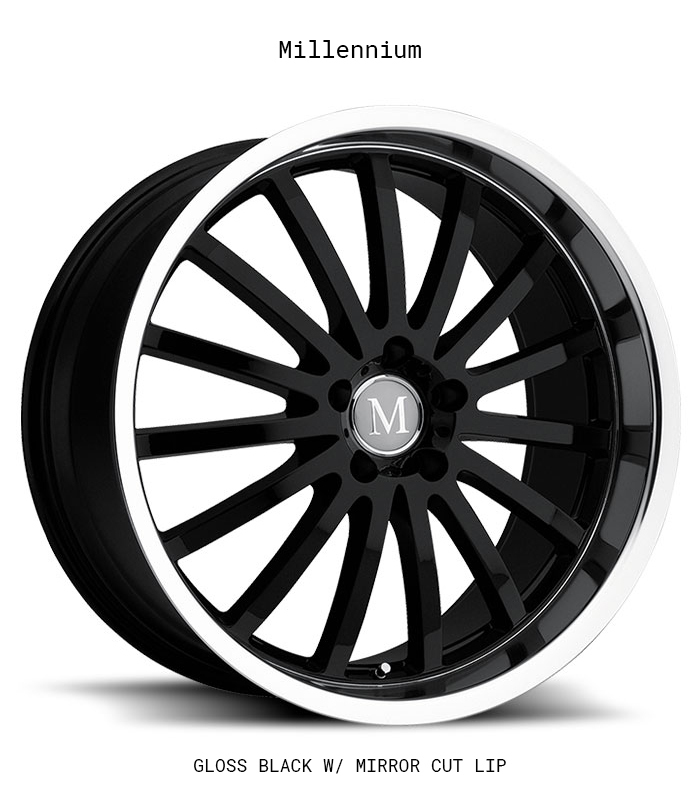 Since we make wheels only for Mercedes Benz cars, vans and SUVs, we’ve focused on our engineering and manufacturing processes over the years to ensure that the Mandrus aftermarket wheels you mount on your Mercedes are a clear upgrade over the wheels you are taking off, in style as well as quality.